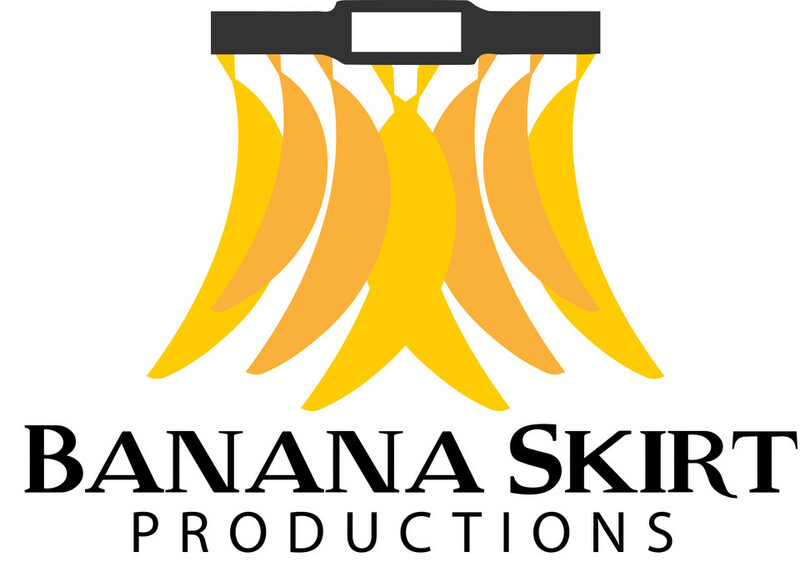 Start taking classes at Banana Skirt Productions and other studios! Channel your favorite popstar and dance yourself to a sizzling shape at Banana Skirt Productions, a boutique dance cardio studio that Shape Magazine deems "perfect for anyone who feels like cardio can be torture...an instant mood booster and a serious workout." Selected as one of the "Biggest Fitness Trends of 2017" by Elle UK, Banana Skirt brings a one-of-a-kind dance cardio experience led by a team of ultra energetic, professional & friendly dancers. Under the motto of "Channel your inner pop star," Banana Skirt offers classes that give you dynamic dance moves, a strong core, lean legs, toned booty, and soaring energy! Classes are held in Midtown & Union Square. Your regular workout gear works for us, this is dance cardio so sneakers are best! We hold classes in Midtown & Union Square. Pearl Studios (Midtown) 500 & 519 Eighth Ave (Between 35th & 36th) 212-904-1850 Energi (Union Square) 815 Broadway (@ E. 12th Street) 917-576-5635 Class titles will be prefaced by location. For example: Union Square: Ratchet Fitness or Midtown: "Baby One More Time". Banana Skirt holds classes at: Pearl Studios (Midtown) 500 & 519 Eighth Ave (Between 35th & 36th) 212-904-1850 Energi (Union Square) 815 Broadway (@ E. 12th Street) 917-576-5635 Class titles will be prefaced by location. For example: Union Square: Ratchet Fitness or Midtown: "Baby One More Time". I love love love banana skirt and I loved the music. The instructor was also an amazing dancer with incredible energy! However in this particular Dirty South class it felt like some of the instructors were dancing more at their pace than in a way where the class can keep up or learn. still such a great and fun experience though! Bryon is amazing and has the best positive energy! His class is fun and a great workout! He makes you feel empowered to let loose! A super fun, high-energy and no pressure dance class!